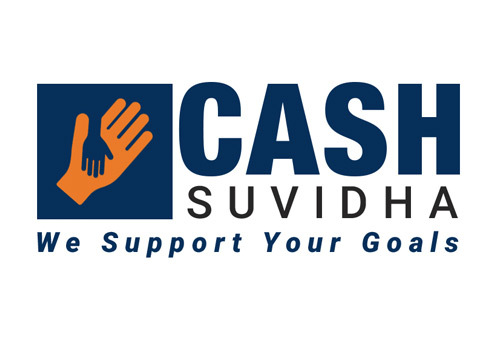 New Delhi, Nov 18 (KNN) To facilitate ready availability of credit to the Micro, Small and Medium Enterprises (MSMEs), Cash Suvidha, fintech company has set a target of loan reimbursement of Rs 100 crore by March 2018. So far, the company has already accomplished its target of disbursing 56 cr. in financial year 17-18 to SBL, SMEs, MSMEs & Personal Loan, a release from the firm informed. Rajesh Gupta, Founder, Cash Suvidha in a press interview said that the company aims to uplift budding entrepreneurs as well as enduring business financially. He added that the company had already disbursed loans worth Rs 88 crore to more than 27,000 borrowers since its inception and had been targeting 3 times the growth in the next fiscal. The company provides unsecured funding amount up to three lakhs, secured loan up to 10 lakhs and loan of 50,000 for those looking at setting up any business.